A study released from the University of Oxford showed that men who at 10 servings a week of some type of tomato had an 18% reduced risk of prostate cancer. It is a well-known fact that lycopene is a powerful anti-oxidant found in tomatoes and is also thought to be the protective factor in tomatoes. In an article from the Journal of National Cancer Institute it was found that there was an inverse relationship between the amount of lycopene ingested and prostate cancer. 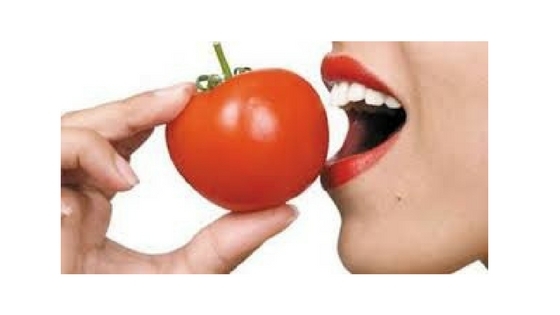 Other sources of lycopene include carrots, watermelon, papayas and bell peppers. There is however, one source found in China, known as a fruit named Gac. This fruit grows as a vine and has 2000-2300 micrograms/g of lycopene compared to tomato juice which only has 86-100 micrograms/g of lycopene. Lycopene is selectively taken up and concentrated by both the prostate and testis. Gac supplements are available on the web for about $20.00 per bottle.